Every year we find ourselves struggling to find the perfect gift for dads on Father’s Day. What better gift than the power to keep dad bod at bay? We have put together a section of five fitness gifts for dads which are Father’s Day approved. Every dad needs a good workout watch so he can keep track of all his workouts. 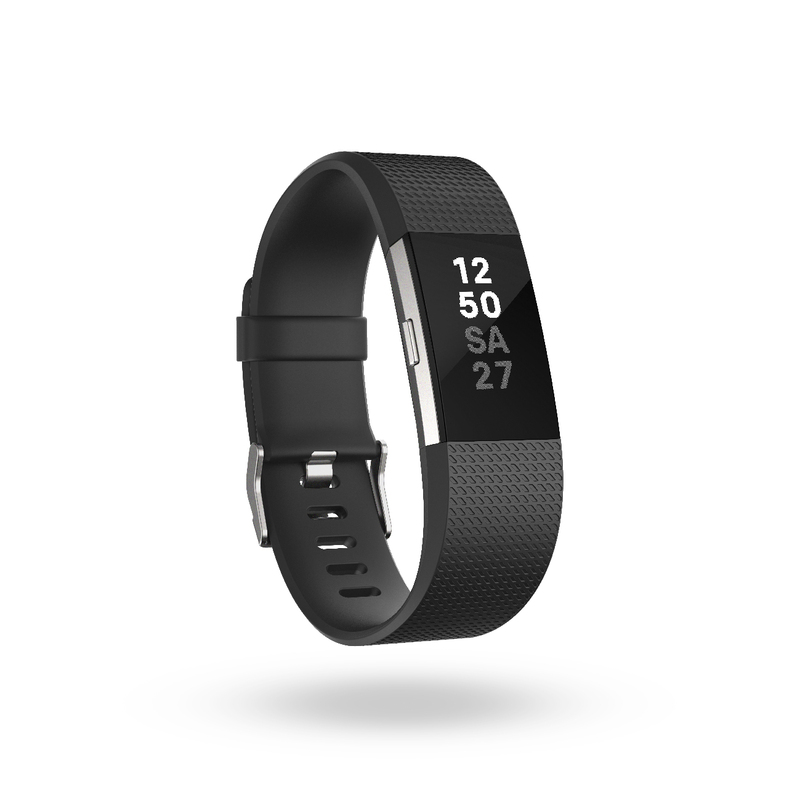 The Fitbit Charge 2 not only counts your steps but also helps monitor your sleep patterns, so your dad can make sure he always gets his eight hours sleep. For some dads, going to a gym is more hassle than it needs to be, so invest in the TRX home trainer and he can workout anytime of the day from the comfort of his own home. This is also a great piece of equipment to help teens get into doing exercise as it is easy to set up and use. Making it a present that will keep on giving. Music may be the food of love but it is also the fuel that keeps you going. 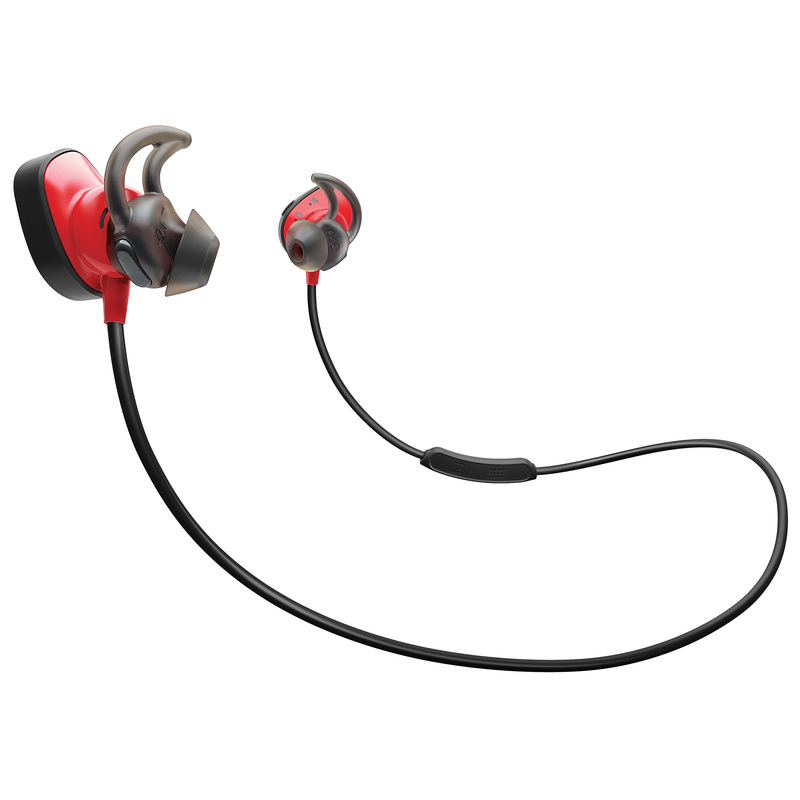 Thats’ why any dad needs a great set of headphones to help with any workout. The Bose SoundSport wireless headphones sit inside the ear and are cordless so there is no worry about losing them mid rep. If your dad has decided he wants to run the London Marathon next year, then he’s going to need a good pair of trainers. 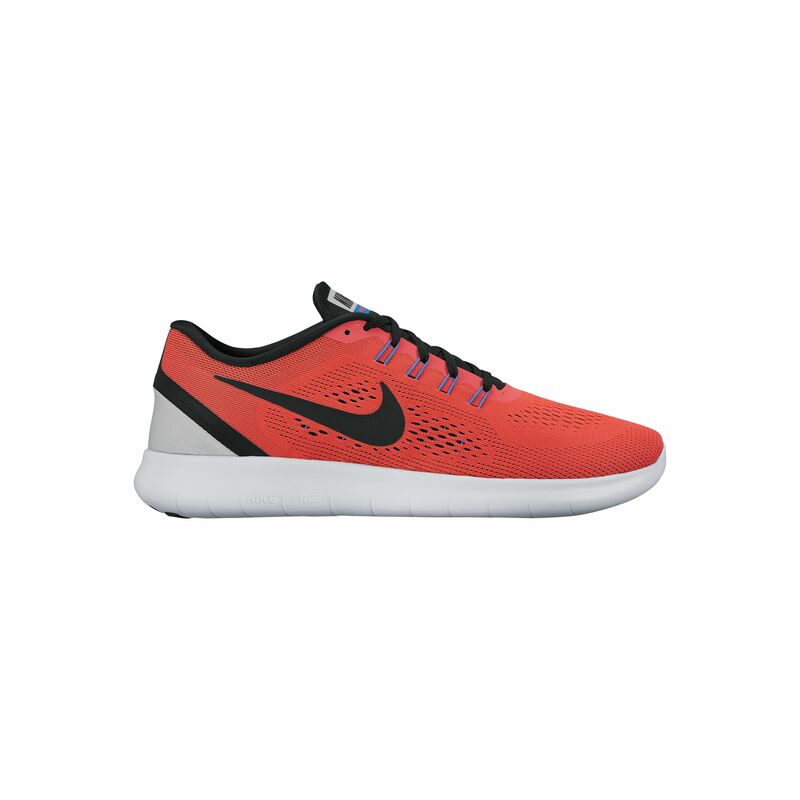 The Nike Free Runs are not only great for any form of exercise, but they are also stylish so dad can wear them even if their marathon dream doesn’t happen. If your dad (or you) are more of the adventurous sport type, then maybe the next gift is just what you want. 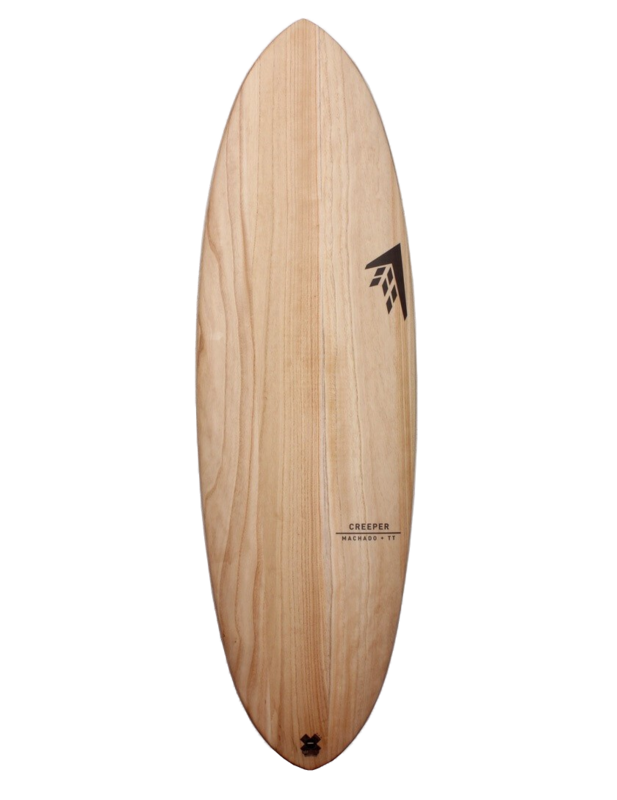 Take surfing to the next level with the Timbertek Creeper surfboard, with a 70s inspiration, this stylish board will help you be the coolest dad on the beach whatever the weather. So this Father’s Day give your dad the gift that keeps on giving and make him a sports man for life.